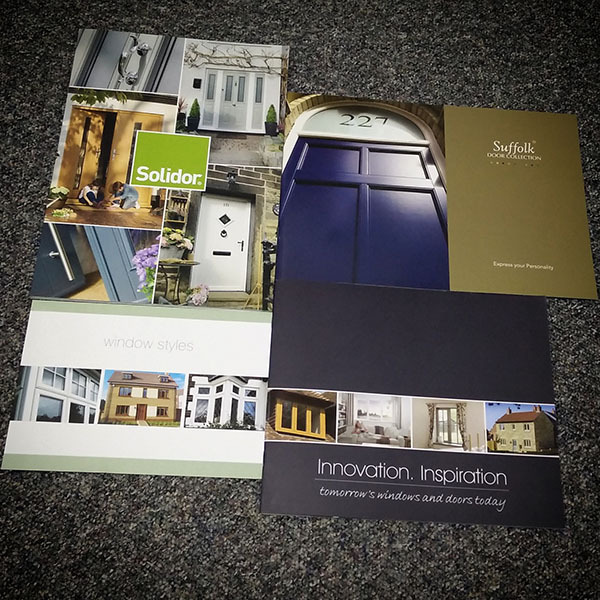 Save a tree and download PDF copies of our product brochures, ideal for browsing on both a tablet or PC. To view our brochures you will need to be using a modern web browser that can open PDF documents, Chrome and FireFox both support this. Alternatively Adobe Reader can be downloaded, for free, on Android, iOS and Windows.